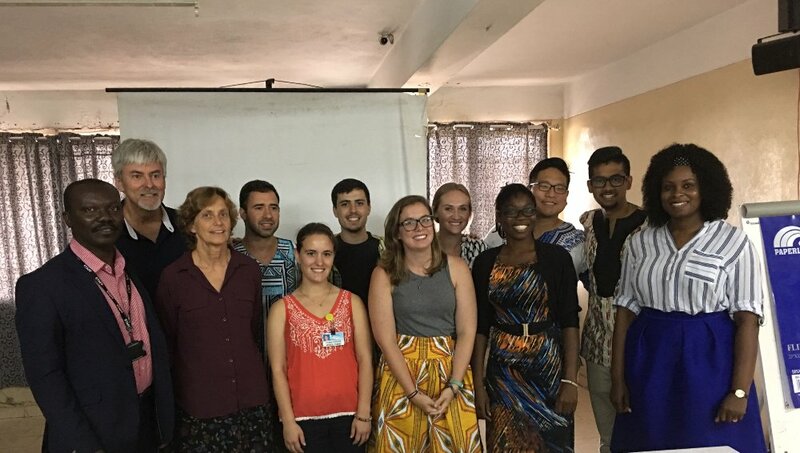 A team of ten medical students and three faculty members from Penn State College of Medicine, Hershey, in the United States of America, has visited Ghana to experience tropical medicine that is related to public health and also undertaken a public health project on infants and children from 0 – 5 years of age. 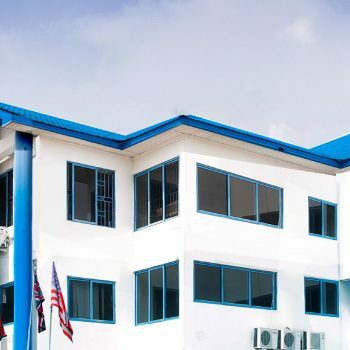 The month-long visit was under an exchange programme with MountCrest University College and facilitated by Penn State College’s Global Health Centre. At the Accra airport to welcome them on arrival was Mr. Kwaku Ansa-Asare, Founder and Rector of MountCrest. 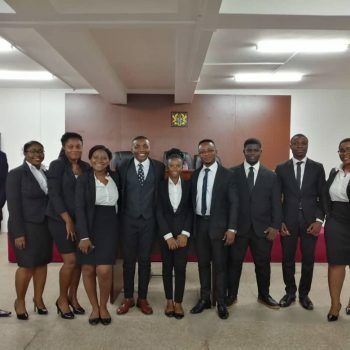 The team, which included eight first-year medical students and two others pursuing a Master of Science degree in Public Health, spent the first four days in Accra for lectures by MountCrest faculty on Ghanaian culture, Ghana’s health system and national health priorities and had language (Twi) classes. They also met with MountCrest students, broke into small groups to discuss cultural similarities and differences around practices and symbols related to pregnancy and birth, engagement and marriage, and the elderly and death. 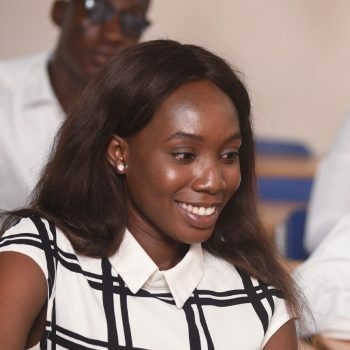 The trip to Ghana was an internship programme for the two students pursuing a Masters’ degree while for the other students, it was an introduction to the community and an opportunity to participate in developing a community health project. When the students get to their senior year, they will return to Ghana to participate in clinical care, as the final part of the programme. The team then settled in Abonse in the Eastern Region for two weeks, working with the community to collect data on the strengths, weaknesses, opportunities and threats related to children’s upbringing there. During these household surveys, they visited a market, joined a child weigh-in programme and assisted with a breast cancer screening outreach. After that they met with the community’s traditional leaders who work closely with the area’s Assemblyman, to discuss their findings to enable the leaders to set priorities on what they can manage. The leaders have begun discussions on how to improve certain aspects of village life to improve the health of children in the area. The team spent ten days at the Eastern Regional Hospital in Koforidua doing clinical work. The hospital in collaboration with the team and Mountcrest University College organised a medical conference to exchange ideas. 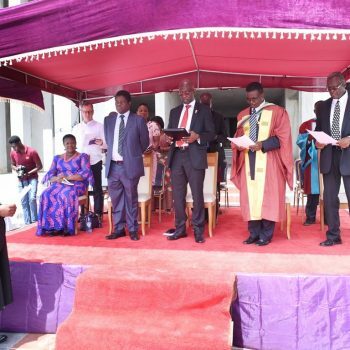 They toured the Centre for Scientific Research Into Plant Medicine at Mampong-Akuapem, the Mountcrest University Health Sciences building under construction at Larteh-Akuapem, the Volta Dam at Akosombo and Boti Waterfalls at Huhunya, all in the Eastern Region, and the Cape Coast Castle and Kakum National Park, both in the Central Region. Earlier, the team paid courtesy calls on Nana Asiedu Okoo Ababio iii, Chief of Larteh-Ahenease and Benkumhene of the Akuapem traditional area and Nana Okromo Apatasi ii, Queenmother of Abonse, at their palaces in Larteh and Abonse respectively. Professor Ben Frederick, Associate Professor of Family and Community Medicine and Public Health Science and Director of the Global Health Centre at Penn State College of Medicine, said the project which the students have undertaken in Ghana will form the foundation of future GHSP-Ghana efforts in Abonse. 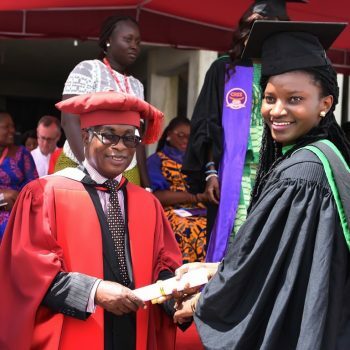 One of the students, Nicholas Noverati, said they had enjoyed their stay in Ghana and were looking forward to coming back in their final year to work with the doctors at the Eastern Regional Hospital. Mallory Hidinger, another student, said their trip to Ghana was very successful and educative. 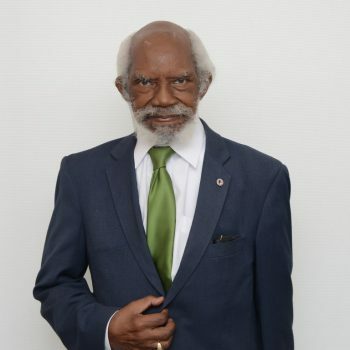 Ghanaians, he noted, were so welcoming and always ready to offer a helping hand.